Once we learn how your brand came to be, how it has evolved, & where you envision your brand going, we can start formulating ideas for re-branding. 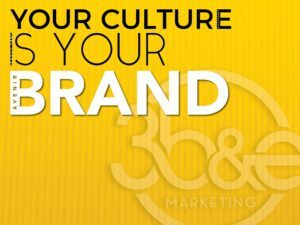 Since this is the most important aspect of your business, we take pride in providing you with the most effective strategies for: brand identity, brand loyalty, & brand equity.Our branding process includes developing a proper color palette, typography, and brand style guide that will tell your brand story & will move your audience. Your brand is the personality and promise of your company. Branding is much more than establishing a tagline. It creates the vision and a face of a company, drives communication strategies, and more. Your brand is the way to deliver the wow factor to your clients, to maximize engagement, and to instill your core message.